Happy Friday All! 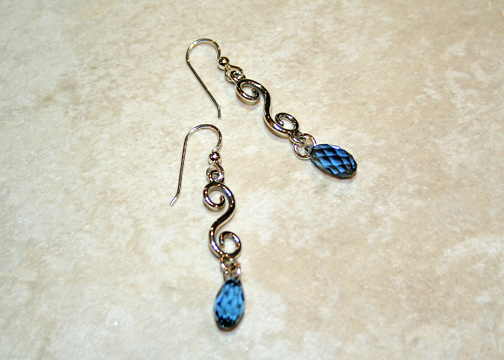 I must apologize for not announcing Denise Ward Design’s March Jewelry Giveaway winner. So far, I have randomly picked four different people and have not heard a word from them. If I hear nothing over the weekend, I will present April’s Giveaway piece on Monday. Have a wonderful weekend!! This entry was posted in Giveaway and tagged giveaway, winner announcement by Denise Ward. Bookmark the permalink. The earrings are beautiful. It’s amazing that the winners didn’t respond! It’s their loss. I agree with you Catherine! But their loss is someone’s gain:) Have a great weekend! !